The ART SEEN section of the Nitehawk Shorts Festival explores the relationship between art and film in the cinema. 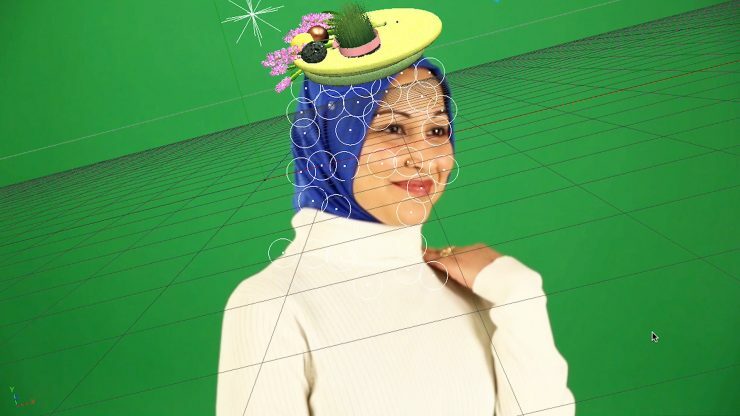 This program features Art21’s New York Up Close Series short documentary on artist Meriem Bennani, MERIEM BENNANI’S EXPLODED VISIONS, along with a selection of influential short films selected by Bennani. Wednesday, November 8 at 7:30pm. Talk with Meriem Bennani and Art21 after the screening. Featuring Art21’s New York Up Close Series short documentary on artist Meriem Bennani, MERIEM BENNANI'S EXPLODED VISIONS, along with a selection of influential short films selected by Bennani.